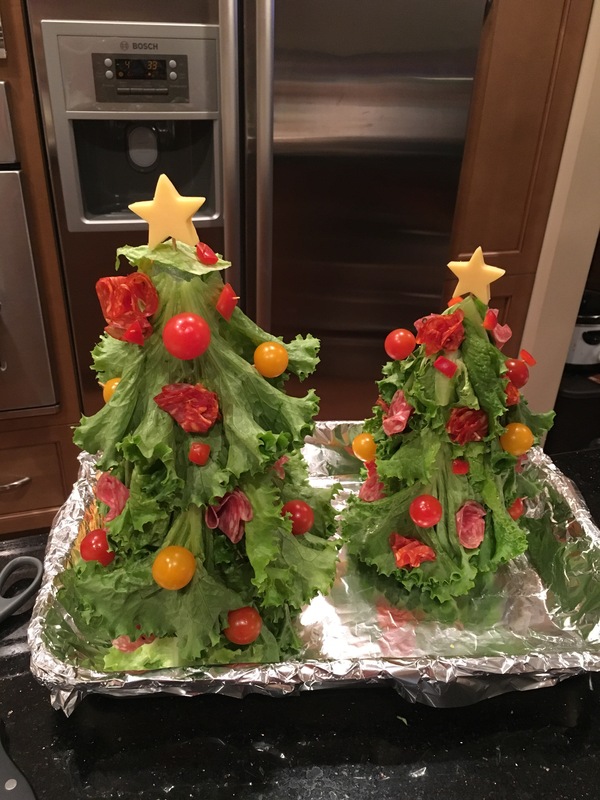 This year for Christmas dinner, mom and I were also put in charge of salad. 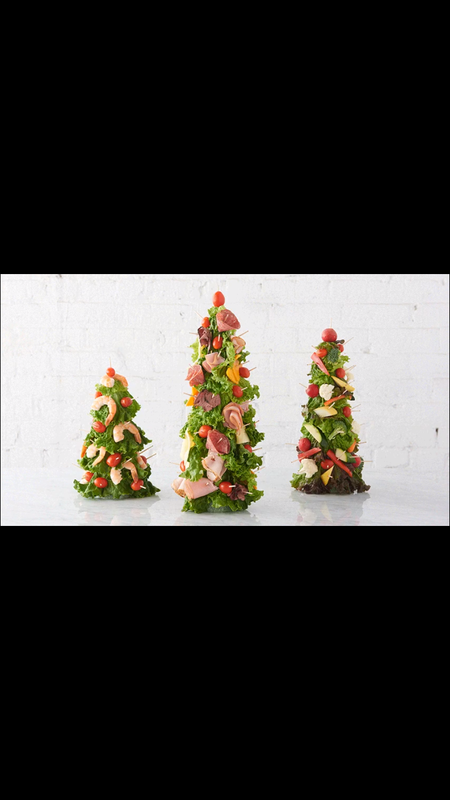 While waiting for my flight home I found these cool salad Christmas trees and I knew we had to make them! Usually my mom hates my crazy ideas but surprisingly she was ok with it! This is what we made! We really enjoyed it and had a ton of fun making them and planning for them!